One solution to yellowed or discoloured headlights. 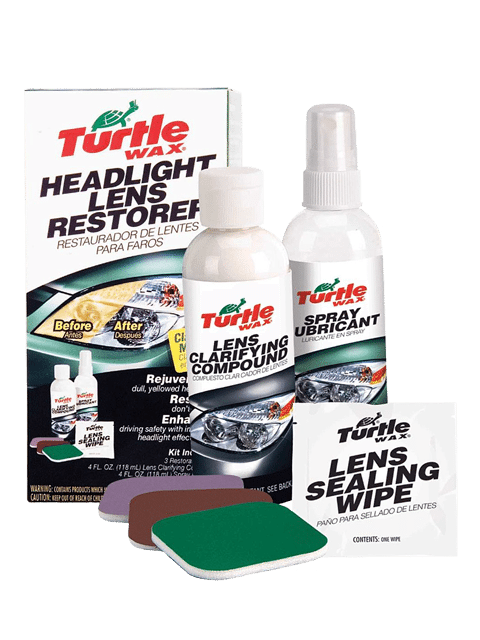 Turtle Wax Headlight Restorer Kit is the all in one solution to yellowed or discoloured headlights. Using a progressively finer sanding pads and an ultra fine polish, allows for fast and effective restoration. 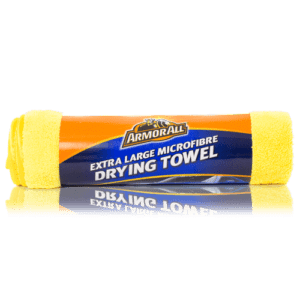 The included sealant wipes lock in the finish protecting against future discoloration. 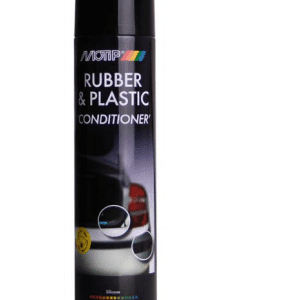 The easy to use kit could save money on MOT tests where an expensive headlamp replacement could be avoided.